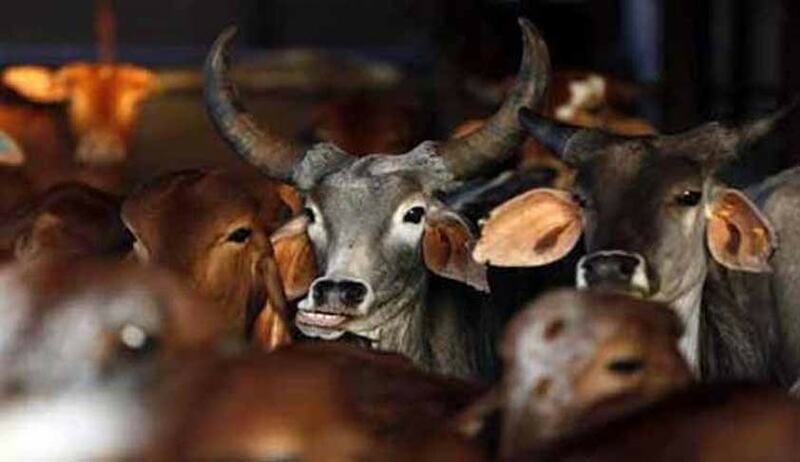 Disposing of a Writ petition seeking Cow slaughter Ban across the Country, the High Court of Himachal Pradesh has observed that it is open for the Union of India to enact law at the national level prohibiting slaughtering of cow/calf, import or export ofcow/calf, selling of beef or beef products under entry No. 17 of the Concurrent List. The Judgment of the High Court extensively quotes Constituent Assembly debates on the subject. It also refers to Judgment of Supreme Court in the case of Haji Usmanbhai Qureshi and others vs. The State of Gujarat,,where in ban of slaughter of bulls and bullocks below 16 years, was upheld.